Join us for the Rocky Mountain Figure Skating Club's annual Ice Show! The Ice Show is scheduled for Saturday, April 27th with a performance at 1pm & 6pm. 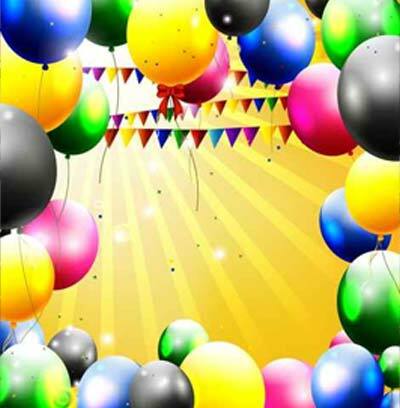 Tickets are now on sale and can be purchased through their website! 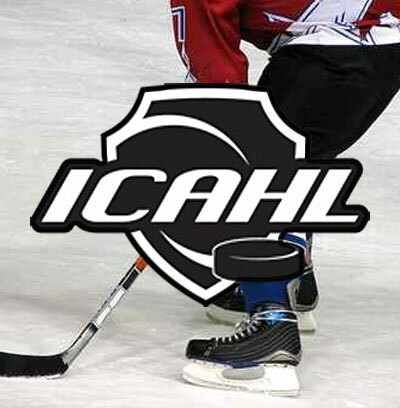 The ICAHL offers over 15 divisions and 120+ teams to provide the most competitive adult league in the state! 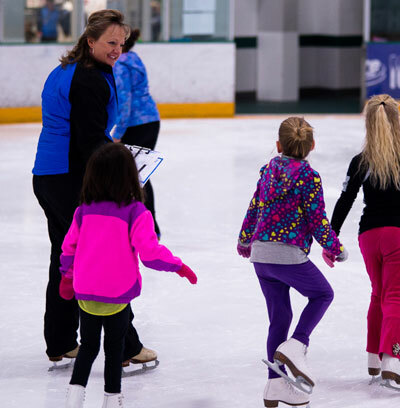 We offer skating lessons for age 4 up through adults. Hyland Hills has a new facility! 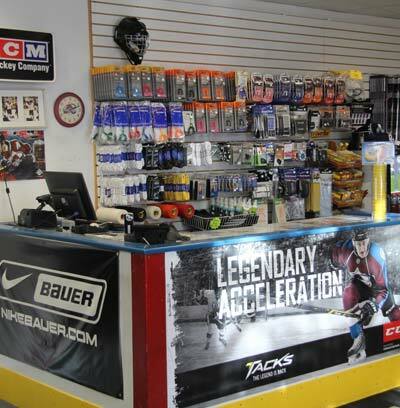 The Pro Shop opening and closing times varies each day. Hours are based on the ice schedule for our rinks. Please visit their schedule page for their daily hours of operation. Rent the ice for your next event!